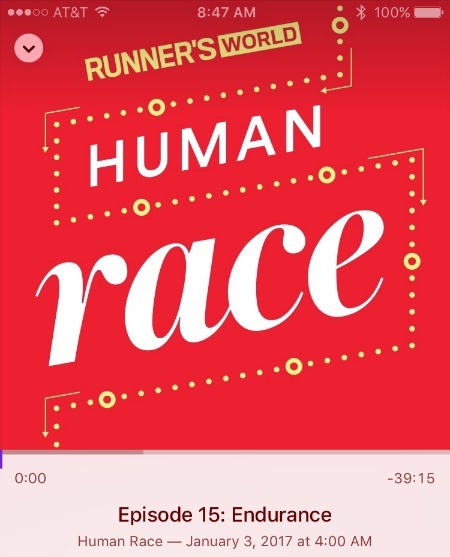 This entry was posted in Reviews and tagged 2 Generations Running, Diz Runs Podcast, How Was Your Run Today Podcast, Human Race Podcast, I'll Have Another Podcast, Podcasts for Runners, Review, Runners World Podcast, The Bibrave Podcast. Bookmark the permalink. Oh I am ALL OVER THIS. 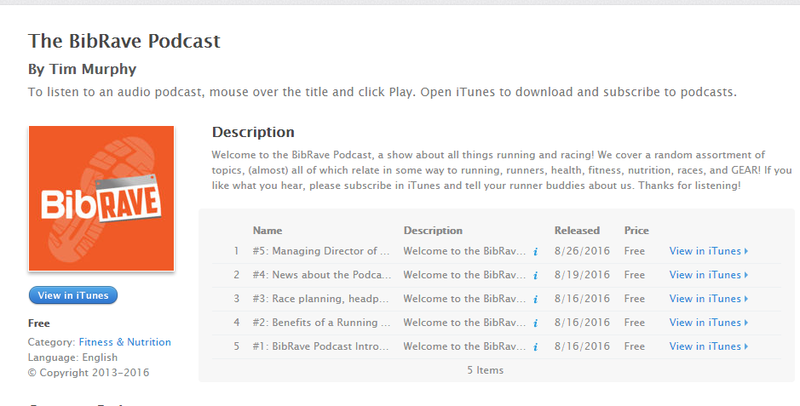 Have you heard of Running Commentary? It’s two London-based guys (who happen to be comedians) just running round London whilst recording their conversations. 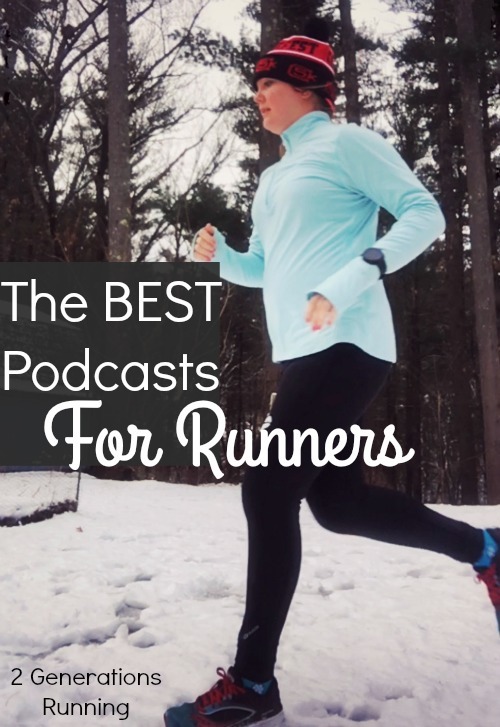 They talk about life, running, and everything. Very like running with a friend! Ooh, I will check that out, it sounds hilarious!! Thanks for the recommendation! LOVE how was your run today! 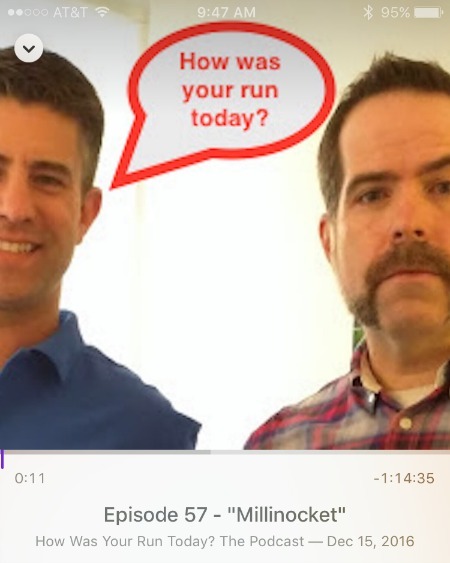 I’m also a fan of Marathon Training Academy – it’s a little dryer and not necessarily as funny, but they’ve got great subject material. 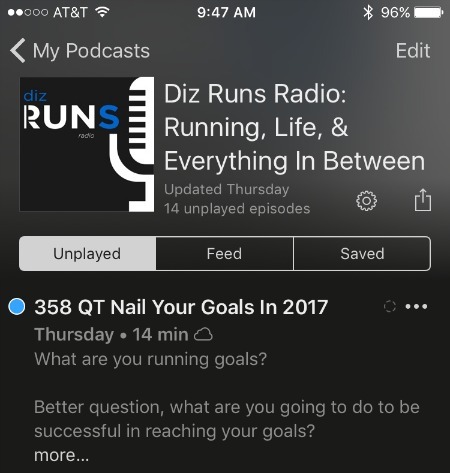 I’m also pretty partial to my own podcast 😜 So THIS Is Fitness (SoTHISIsFitness.com). 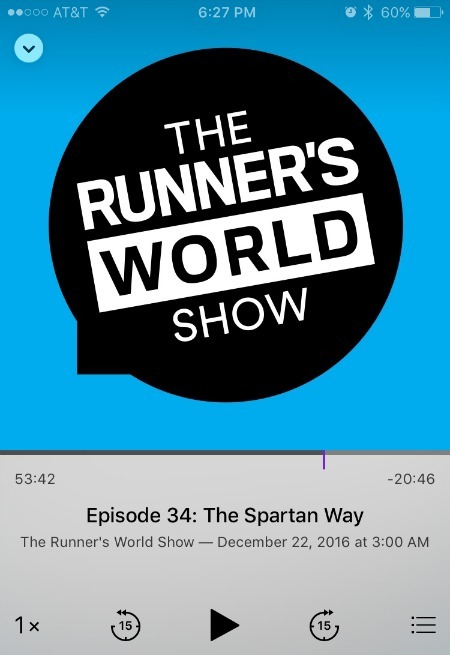 It’s a little bit of everything running, fitness, nutrition and health from the perspective of a guy who lost 130 lbs and became a 100 mile Ultramarathoner. 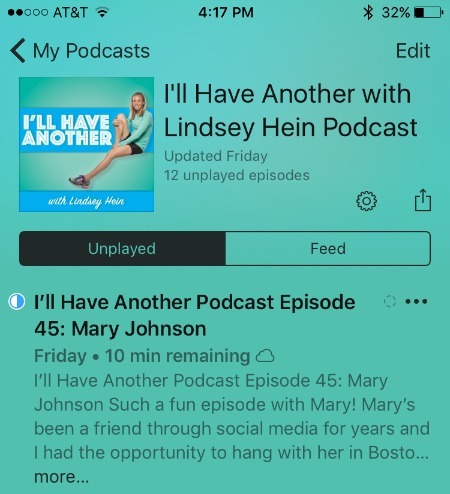 I actually had a crossover with how was your run today, too! That was super fun.